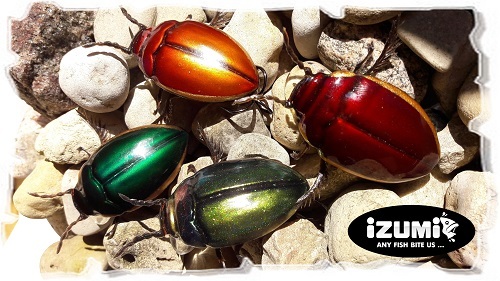 A new model of wobblers - Izumi May bug and Izumi Water beetle. 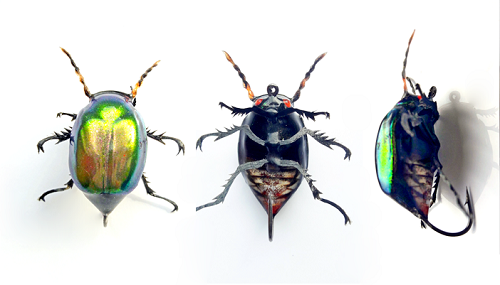 All beetles are absolute handmade. 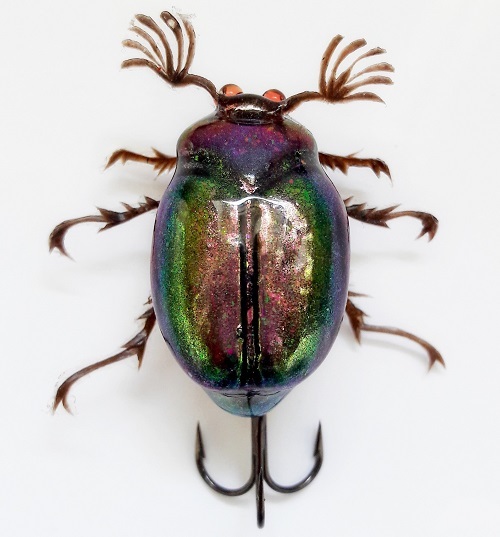 These baits are the result of painstaking and accurate manual work. Lure is different from others by its individuality, realism of color, shape and size. My wife's going to want some of these for ear rings. Pretty. Same story will be with tungsten jigs with swarowski!